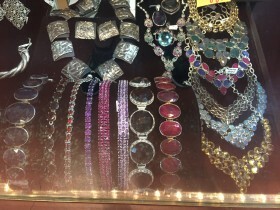 Categories: Fashion Accessories, Jewelry, Newly Arrived. Tags: bracelets, earrings, necklaces, pendants. 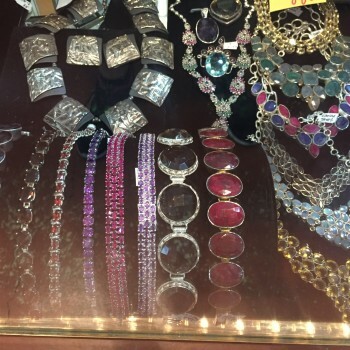 Beautiful gemstone jewelry set in Sterling silver find bracelets, necklaces, earrings , rings and pendants.